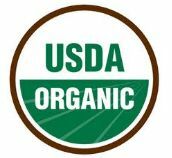 If you have adopted a natural and organic lifestyle (or you are trying to), I have good news. You can get great savings on these types of products from Mambo Sprouts which are redeemable at Whole Foods. You can also look for more great Mambo Sprouts offers in your Valpak envelope. Get your coupons below. Disclosure: This is a sponsored post. All opinions stated are my own. 2. 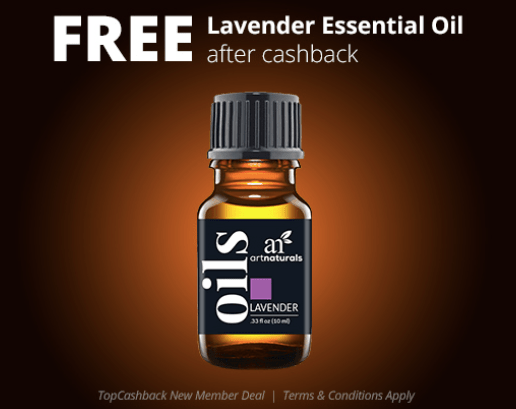 Once you’ve successfully signed up, you’ll be redirected to the Essential Oils Freebie offer page. Click ‘Get Cashback Now’. 3. Add one ArtNaturals Lavender Essential Oil Travel Size for $4 to your cart and checkout. 4. Within 21 days, your account will be credited with your FREE $6 in Cashback! Make sure that your cart only has one ArtNaturals Lavender Essential Oil Travel Size bottle for $6 in your cart during checkout. 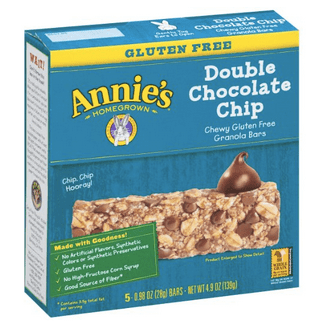 Amazon has the 5-Count box of Annie’s Chewy Gluten Free Granola Bars (Double Chocolate Chip or Oatmeal Cookie) for $2.85. Clip the 25% off coupon and choose subscribe and save to bring your total to $2.10 with free shipping. Amazon prices can change at any time. 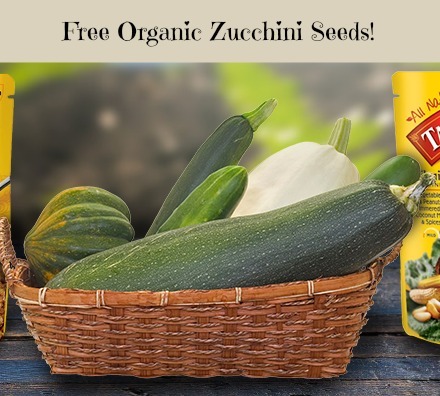 Tasty Bite and AmpleHarvest.org are giving away 10,000 packets of organic zucchini seeds to anyone who pledges to share their harvest with a local food pantry. This is great, since we all know that when you grow zucchini, you end up with more than you can eat anyway. Go here to request yours. 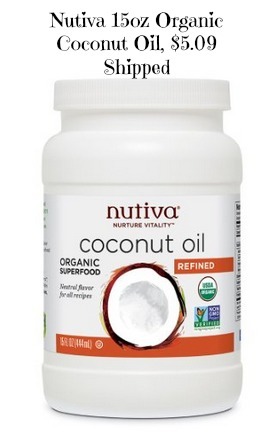 Amazon has the 15 Ounce jar of Nutiva Coconut Oil on sale for $6.04 with subscribe and save (easy to cancel). Also, clip the 15% off coupon to bring your total to $5.09 with free shipping. Amazon prices can change at any time. 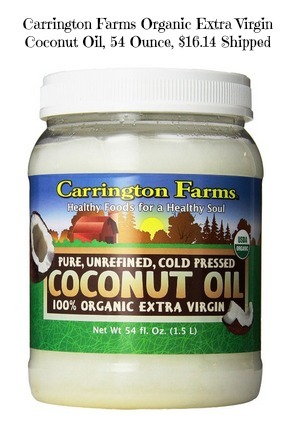 Amazon has a 54 Ounce jar of Carrington Farms Organic Extra Virgin Coconut Oil for $16.14 when you use the subscribe and save option (easy to cancel). Shipping is free with subscribe and save. Amazon prices can change at any time. 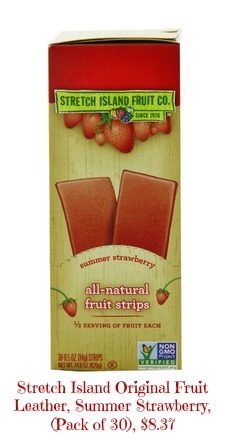 Amazon has a 30 pack of Stretch Island Original Fruit Leather, Summer Strawberry, 0.5-Ounce Bars for $13.25 when you choose subscribe and save. Clip the 35% off coupon to drop the price to $8.37. Susbcribe and save orders get free shipping. Amazon prices can change at any time. Who says you can’t get healthy foods with coupons? Use these printable coupons combined with sales to get the best deals and eat healthy! TAZO –$1.50/1 TAZO K-CUP Pack 10 or 16 ct.